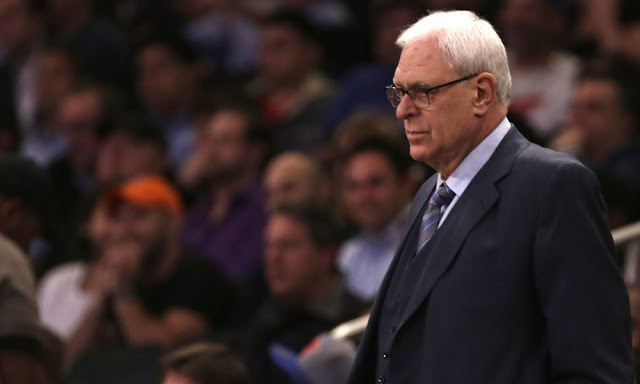 Is Phil Jackson Planning on Leaving the Knicks After This Season?  Legendary NBA head coach Phil Jackson has had an interesting tenure thus far as the president of the New York Knicks. This season might end up being his most successful yet as Kristaps Porzingis continues to evolve, Carmelo Anthony keeps doing his thing and the Knicks' new pieces continue to gel with the team. New York currently stands at 14-11 on the season, primed for a playoff spot. Jackson has been in controversy as well, most notably for his "posse" comments about LeBron James. He also has had somewhat of a weird relationship with Carmelo, too. Jackson's contract with the Knicks expires in 2019, though he has an opt-out clause in 2017. Will Jackson end up leaving the franchise? Jackson fully intends to finish the two years after this season on his Knicks contract, according to NBA sources. Despite all the attention on his opt-out clause in 2017, he might even want to do a new deal that starts in 2019. Jackson’s competitive fire is fully aflame now that the Knicks are on the upswing–they are 14-11 and have won 11 of their past 16 games entering Thursday night against the Golden State Warriors–but it’s more than just feeling better about his work. Jackson has settled into life away from Los Angeles and fiancee Jeanie Buss, exploring the varied non-basketball interests to which New York caters. Jackson is connecting over lively card games or stimulating dinner conversations with friends who knew him before he was famous, feeling the energy of the city.